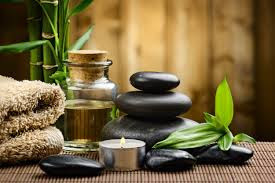 So it's only two days until my wedding, and I wanted to write a little blurb about how to have a relaxing spa day (or couple of hours) on a budget. Since our ceremony is first thing in the morning, I'm planning on taking an hour or so today, and an hour or so tomorrow to get my spa on! Instead of paying the big bucks and having a facial at a professional spa, I'm doing a simple at-home facial, using a single-use package I picked up from the drugstore. 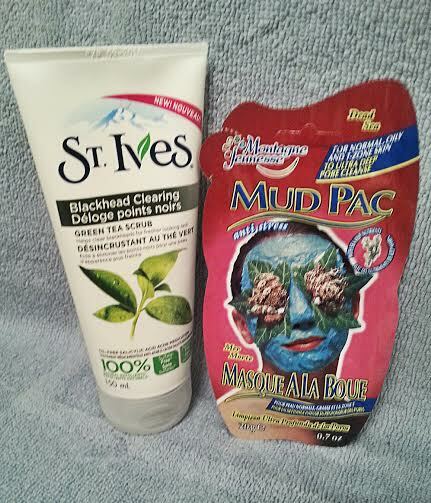 Before applying my mask, I used St Ives Green Tea Exfoliating Scrub, to unclog my pores and buff away any dead skin cells. After rinsing, I applied my stress-relief mask and let it sit for about 10 minutes. Using cool water, I rinsed off my mask and applied a simple witch hazel toner. To finish, I applied Nivea eye cream and CeraVe moisturizer. Mid-range suggestion: Caudalie Instant Detox Mask ($39.00) or GlamGlow Flashmud Brightening Treatment ($76.00). Both available at Sephora. Last night, when I got home from work, I used some AG leave-in conditioner on my hair and let it sit overnight. 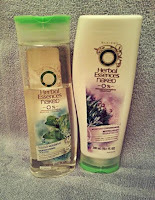 Since I have fairly thin hair, I didn't apply the conditioner treatment to my roots, and instead focused on my ends. 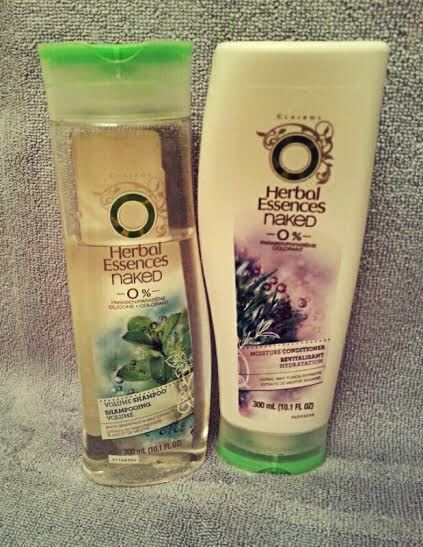 This morning, I used Herbal Essences Mint cleansing shampoo & conditioner to make sure I didn't have any leave-in conditioner residue on my hair. My plan for tomorrow is to use my Kevin Murphy purple toning shampoo, followed by my Kérastase Chroma Riche hair mask, so that my hair will be soft and shiny for Friday! Mid-range suggestion: Living Proof Restore Hair Mask ($52.00). Available at Sephora. Before getting in the shower to rinse off this morning, I applied a home-made body scrub (honey, brown sugar, and olive oil) to exfoliate my skin. Since I'm using a self-tanner, I made sure to focus on scrubbing my elbows, knees, and ankles. 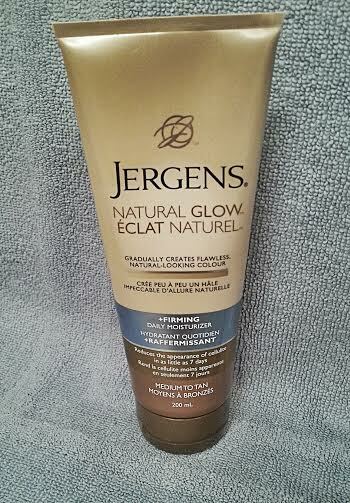 Once I rinsed off, I applied my Jergens Natural Glow self-tanner and let it dry a bit before getting fully dressed. Mid-range suggestion: Fresh Brown Sugar Body Polish ($45.00) and Tarte Braziliance Face & Body Self Tanner ($47.00). Both available at Sephora. So, I have to admit that I will be getting my nails done professionally tomorrow morning. 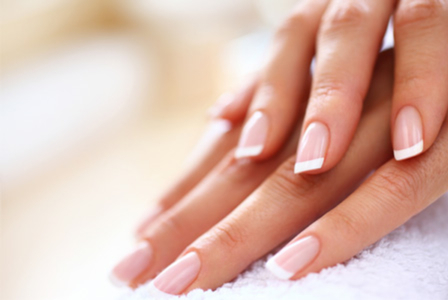 I had originally planned to do them myself, but decided that ultimately, I really wanted to have at least one pampering service done for the big day. After all, I'm getting married and that's not something that happens every day! If I were to have done my nails on a budget, I would have used my sugar scrub to exfoliate, followed by coconut oil as lotion, and I would have applied my nail polish myself. I personally think that it is incredibly important to set aside time to relax and recharge. Treating yourself to a few spa hours every now and again is great, but it doesn't mean you should have to shell out hundreds of dollars either! That's why I love all the creative budget spa ideas out there! Of course, splurging a bit here and there is fine too, but if you're having a facial every week, the cost can add up really quickly! 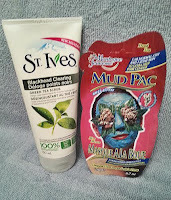 Thank goodness for DIY scrubs and affordable spa products at the local drugstore!